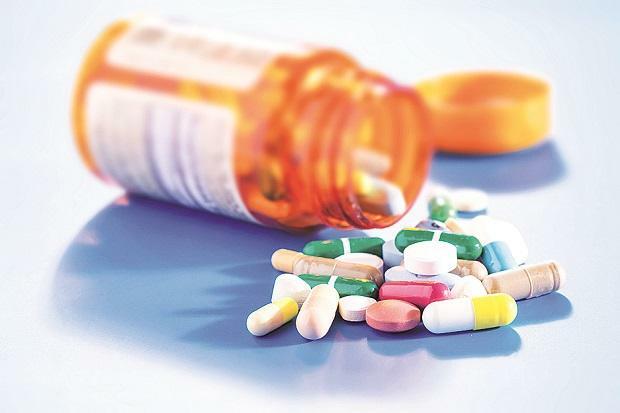 Drug firm Alembic Pharmaceuticals Friday said it has received approval from the US health regulator for Azelastine Hydrochloride Ophthalmic Solution used for treatment of allergic conjunctivitis. Quoting IQVIA data, Alembic Pharmaceuticals said Azelastine Hydrochloride Ophthalmic Solution, 0.05 per cent, has an estimated market size of $8.5 million for twelve months ending December 2018. Shares of Alembic Pharmaceuticals were trading 0.55 per cent lower at Rs 537 apiece on the BSE.